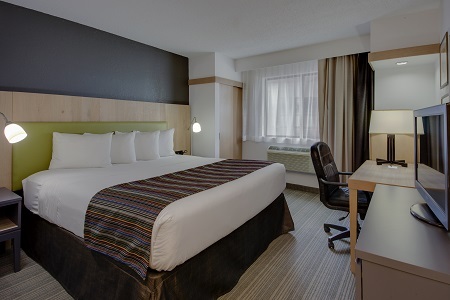 Whether you’re on vacation with family or riding solo for a business trip, make the Country Inn & Suites® by Radisson, Frederick, MD your home away from home. 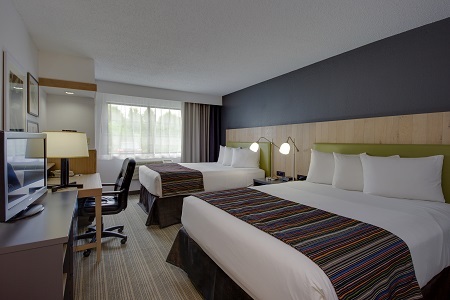 Our hotel is situated near I-70 and I-270, just three miles from the Frederick Fairgrounds, six miles from Fort Detrick, and within 25 miles of Antietam and Harpers Ferry. If you want to explore the area without climbing back into the car, walk across the street to the mall. When you return, treat yourself to complimentary cookies and lemon water in the lobby. 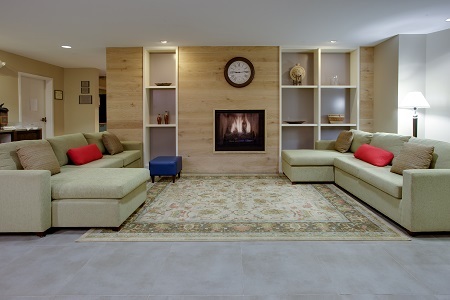 Optimize your stay by choosing a Studio Suite, which boasts an open floor plan and a seating area with a sleeper sofa. 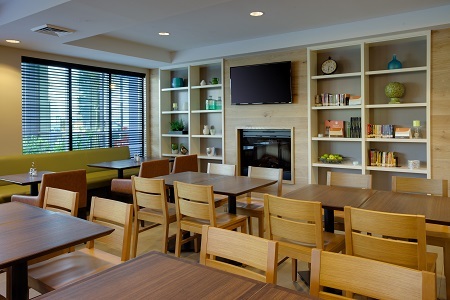 Feed the whole family at the complimentary, hot breakfast, served every morning in the dining room. Selections rotate daily to provide guests with a variety of hot options like corned beef hash and sausage gravy with biscuits. For lunch and dinner, choose from more than 100 eateries within a three-mile radius. Options include Bushwaller’s, VOLT and Red Robin, located next door. Check out additional nearby restaurants. Antietam National Battlefield – Travel to 1862 with a visit to this battle site, 21 miles from the Country Inn & Suites. Pay homage to unknown soldiers in the cemetery, take an audio-enhanced driving tour, or learn about 19th-century medicine at the Pry House Field Hospital Museum. Harry Grove Stadium – The tradition of America’s pastime lives on at this state-of-the-art baseball stadium, home to the Frederick Keys. Grab a hot dog and cheer on this minor league A-Advanced affiliate of the Baltimore Orioles. The facility, which is only a two-mile drive north, also features concerts and fireworks. Westview Promenade – Splurge on a shopping spree or simply browse the brands at Westview Promenade, only one mile from your guest room. Here, you can find big-name stores like LOFT and MOM’s Organic Market, or catch a new film at the on-site theater.